← Another Stunning 2012 NV Cabernet, Upcoming Vodka Tasting, & More! 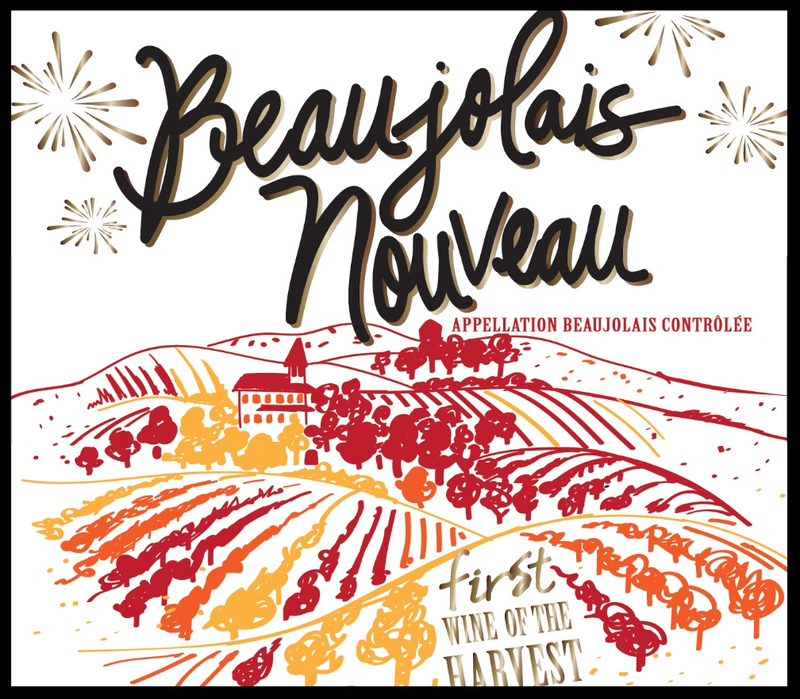 George Duboeuf Beaujolais Nouveau 2015! 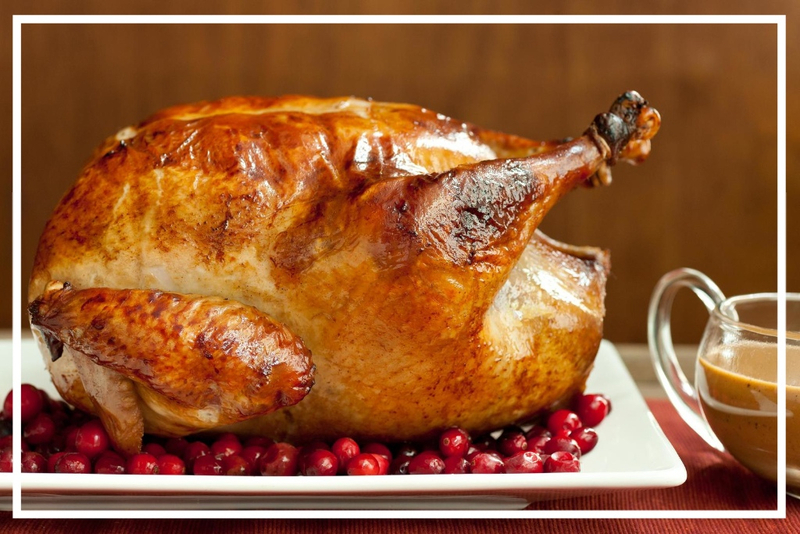 Next Sunday, November 22nd, from 3-5pmPlease join us for our Annual Thanksgiving Turkey and Wine Pairing Class. Sheryl will once again be roasting a fresh Helger’s Turkey with all the fixings. New this year Sheryl has added her favorite Holiday appetizer, a selection of smoked fish. John will pair and discuss wines and sparkling wines to go with the smoked fish and the Thanksgiving Turkey. Join us and decide for yourself what you think should be served at your Thanksgiving table. As always, reservations are required for our tasting classes. Cost of attendance is $5, which may be applied toward any in-store purchase. Vote for Bellevue Wine & Spirits! Voting for Newport Life Magazine’s “Best of Newport County” awards has begun and we hope that you’ll consider voting for us under the Best Retail Shop, Best Customer Service, and Best Social Media categories. Click here to vote! Thank you so much for your support!